In an effort to share the wide knowledge that our members have gathered about the use of the materials collected from the project, we have created an area on the site for this purpose. Here you will find worksheets for projects to create. If you have any worksheets of your own you can send them in and we will add them to the site. 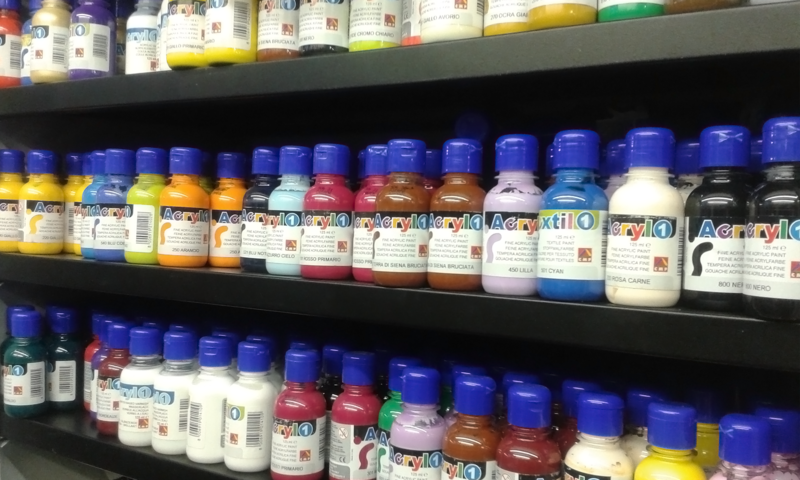 At the C.S.P we have a small shop selling paint, glitter, glue, pipe cleaners and other resources. These resources help members add finishing touches to their projects. We bulk buy and sell at really cheap prices. Every year we run special competitions for projects using the materials from the Children’s S.C.R.A.P. Project to create something related to the themes chosen. Choose which theme you prefer and download the entry form. Send us photos of your creations with the entry form and you will be entered for the competition, so don’t wait any longer and put the kids to work! Winners will receive a 1 year free membership. 2nd and 3rd places will receive concessions. If you need more information don’t hesitate to contact us. Show us what you can do! The Children’s S.C.R.A.P. Project will be running a number of workshops throughout the year. We are an artist-led organisation running art and design workshops for the young in art. We create our own products, such as our range of art games and puzzles, resources we use for the events we stage. The workshop activities are devised to be intriguing and full of surprises, where children and adults can play to their heart’s content. We will keep you all informed about the next workshops.